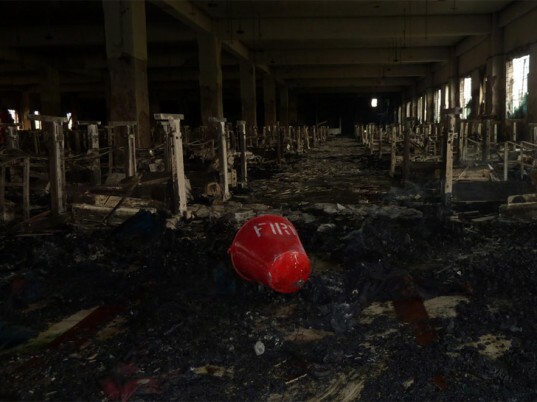 Solis dubbed the Tazreen Fashion fire a “similar call to action,” not just for the government of Bangladesh but also the international brands that employ the nation’s estimated 4,000 garment factories. The Tazreen Fashions accident needs to become a “watershed moment for Bangladeshi workers’ rights,” Solis said. 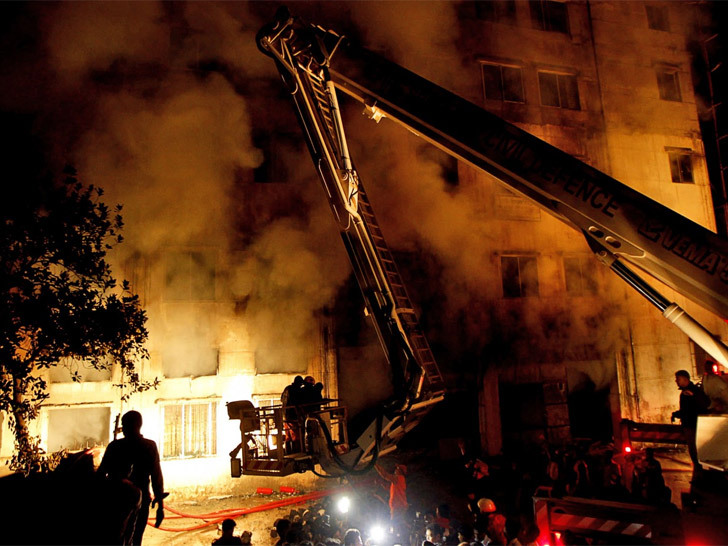 Labor Secretary on Bangladesh Fire: "Things Can't Return to Biz as Usual"
U.S. Secretary of Labor Hilda L. Solis has extended her condolences to the people of Bangladesh after a deadly garment-factory blaze killed 112 workers in Dhaka late November. In a news release published Thursday, Solis compared the South Asian country's worst industrial accident to a pivotal moment in U.S. history: The Triangle Shirtwaist Factory fire, which claimed the lives of 146 people�mostly young women�in New York City in March 1911. "That fire was our call to action," she said. "It galvanized support for stronger worker protections and institutions to enforce them, from workplace health and safety to workers' right to organize and bargain collectively."